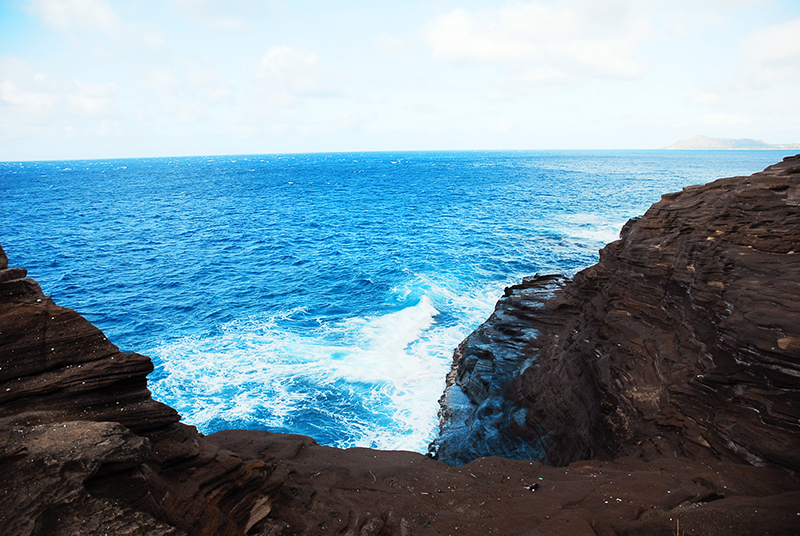 For today’s throwback photography post we head to the exquisite Spitting Caves found on Oahu, Hawaii. My model for this shoot was Tasha Woodfall, my make up artist Melissa Hurley, with hair and photography by myself. While the three of us had not all worked together before I had been Tasha’s hair & make up artist on shoots with two different photographers and Melissa and I worked together frequently during our time on the island. We tailgated at the parking lot of a near by Starbucks to do hair and makeup before heading to the Spitting Caves. I had seen this place in photographs before and as one of the sets used on LOST, but this was my first time seeing it for myself. While it is nice to location scout before hand, walking out here was like taking a child to a candy store. My eyes were wide open as my head looked around and my mind thinking of all the shots I wanted to get while we were there. While we did have to work around a few tourists that showed up during our shooting, we pretty much had the location for ourselves. I just adore the way the layers of the rock shone beneath the sun, the colour of the ocean, and the way the water did ‘spit up’ against the caves. It was on my list of places to shoot before I moved and I could not have asked for a better team that morning. I hope you enjoy! Q: Have you ever been to the Spitting Caves? 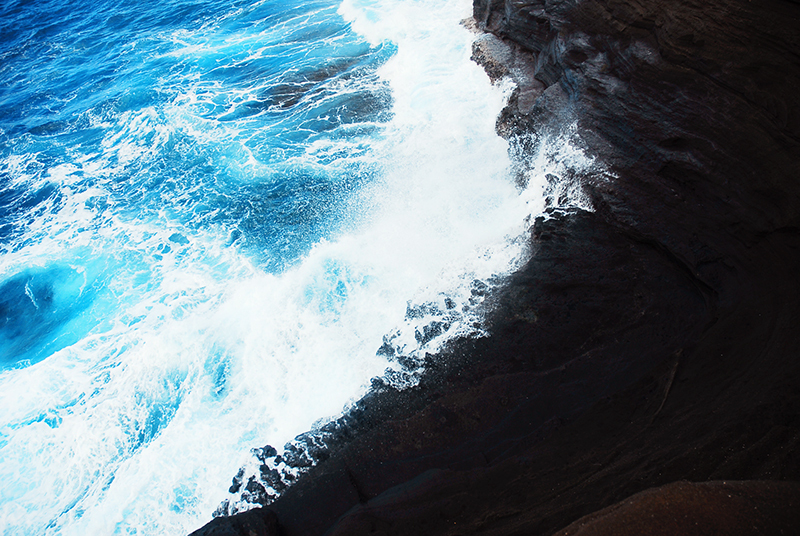 Have you ever been Cliff Diving? 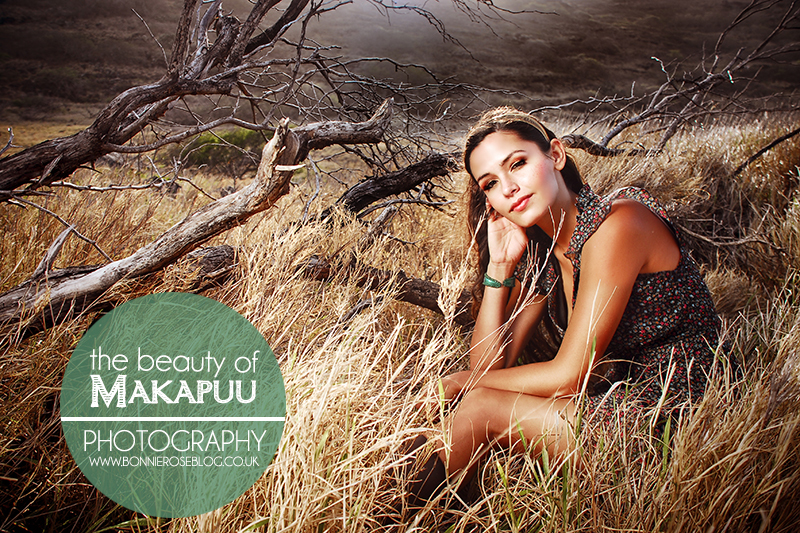 For today’s throwback photography post I take you to Makapuu, Hawaii with my beautiful model, Helene. We decided to take to a concept that encompassed the surroundings, the earth, and nature. 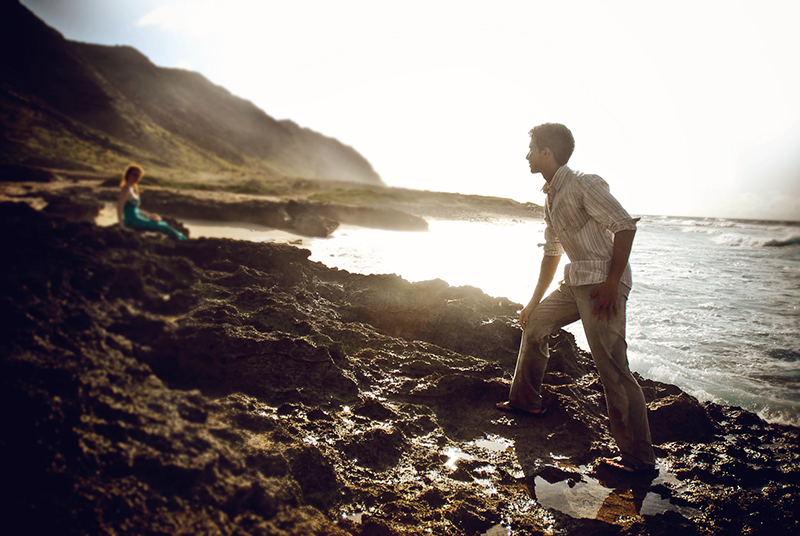 With a colour scheme from the world around us we chose the wardrobe, picked up the accessories and props, and headed to the great outdoors in Hawaii. 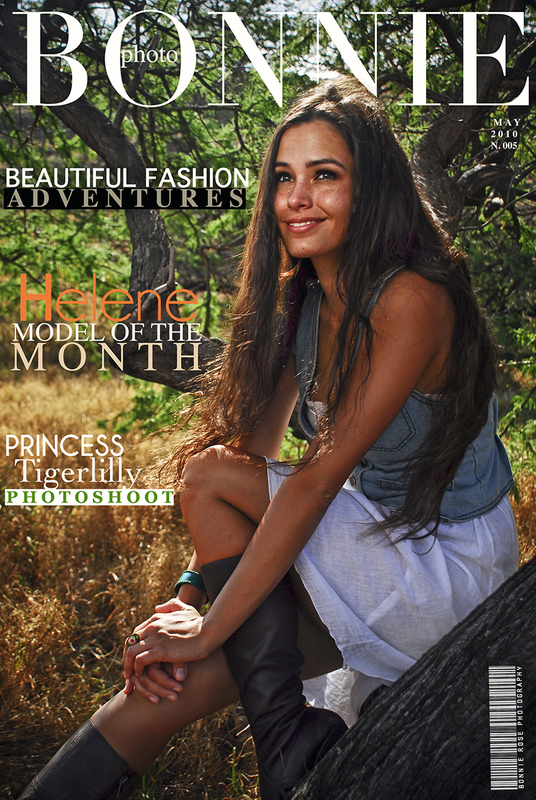 Helene was one of my models of the month for my project series in 2010. Today I am a guest poster on: Found Love Now What with a post I have entitled: Beating the Blues to a Happier You. 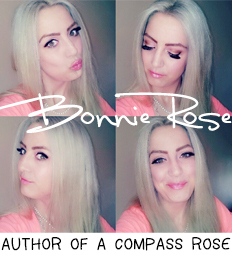 If you have stumbled on my blog through Belinda’s site, thank you and I hope you will enjoy my corner of the Blogosphere. I blog about being an expat, growing up as a Third Culture Kid, and even share my photography from travels to portraits I’ve taken around the world. Today is my Throwback photography post for Thursday and I hope you will enjoy! Cheers! 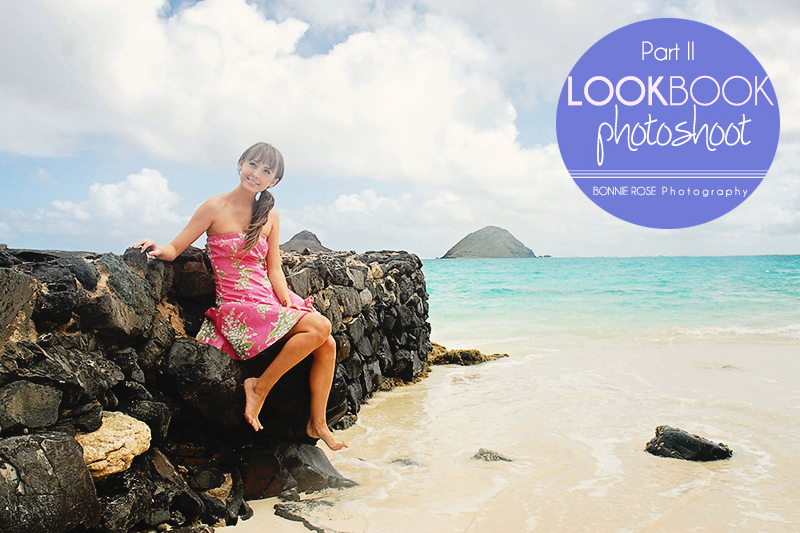 For today’s Throwback photography post I take you to the LookBook inspired shoot with model Kristen in Hawaii. Last week we looked at LookBook Hawaii Pt. I and this is the follow up LookBook Hawaii Pt. II at Lanikai beach, on Oahu. Kristen was one of several models that partook in my ‘Model of the Month‘ project in 2010, being the cover girl for April. Q: What is your favourite thing to wear to the beach this summer? 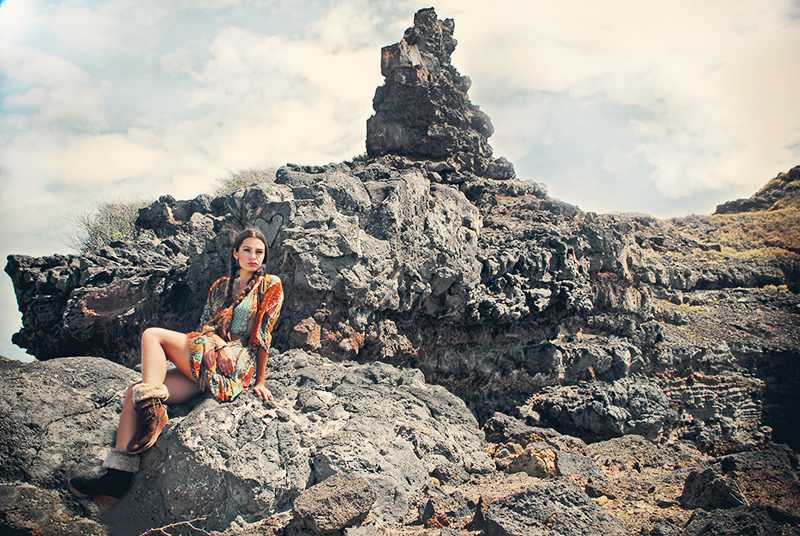 For today’s Throwback photography post I take you to the LookBook inspired shoot with model Kristen in Hawaii. You might remember her from the title image on my post Photography and the Lies I Believed. Kristen was one of several models that partook in my ‘Model of the Month‘ project in 2010, being the cover girl for April. She also modeled with Alysha, the model of the month for March, showcased in my posts the Living Dolls and Colour Pop. For the LookBook series the clothing came from selected choices from her own wardrobe and we shot in and around her home with my lighting setup from AlienBees. 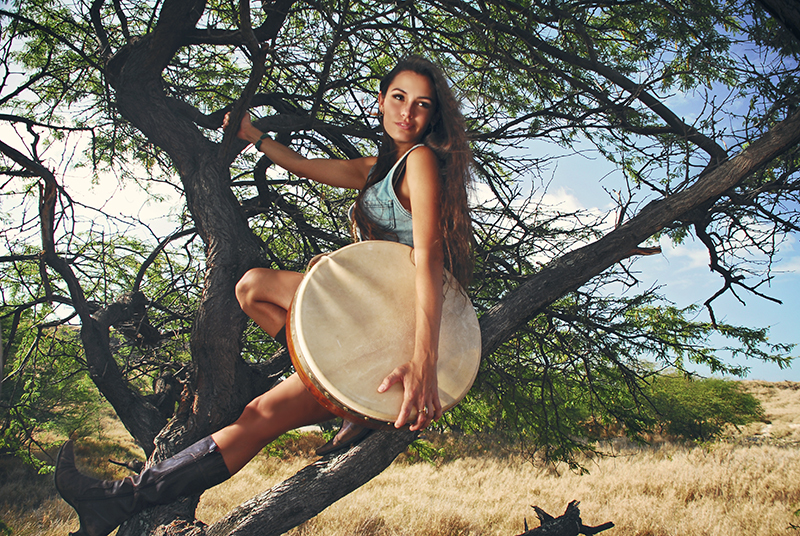 It became a part one of a two part shoot as we met up soon after to shoot at Lanikai beach. My favourite moments of the day were making use of the amazing window light coming into the sun room which I used as backlighting against a monochromatic outfit choice. Q: Which was your favourite Cover option from the three pictured above? When I was living in Hawaii I was reminded continually that I was on a small island. You ran into the same people, in the photography world everyone was shooting the same models, and you had to search hard to find anything that in a photograph would not scream ‘I live in Hawaii’. Perhaps that is why I was surrounded by so many male photographers who shot only young females in their bikini on the beach. I was on a hunt for something unique and that was when I discovered Alysha. I believe I was specifically looking for models with long hair and it was her striking ginger hair that caught my eye. Living in an asian melting pot of cultures you do not see a whole lot of pales skin or red hair. We found out we were both here because of the military as her boyfriend was stationed on Oahu at the time. Instantly my head flooded with ideas for shoots and that is how my ‘Model of the Month’ project in 2010 began. I decided I would work with one model every month and see what body of work we could produce together. I would then release her ‘cover’ shot and my favourite images from the shoots. This shoot was one of our last shoot togethers though you might remember seeing her from In the Middle of a Dream shoot, Living Doll Shoot, the Mermaid Cove shoot, and the Colour Pop shoot. We shot this series all from my living room with the aid of my Alien Bees lighting. I pulled out a few props and we worked together for a few fun portraits for an outcome of her cover shot. I basically chose my living room wall as the backdrop to make sure her hair just popped in the photographs. When our month did come to an end I was quite sad because we had so much fun together. The best shoots I have done are the ones where the model and I were close or had worked together before. It is something I definitely miss about living on Hawaii. The network of models, photographers, stylists, and hair and makeup artists is quite like a family. I loved having an idea to shoot and calling up someone I had worked with to get together for a shoot. I did end up calling Alysha again to cast her for a photo shoot for a magazine publication…because of her red hair. I have to say that is her most distinguishing quality about her as a model and it is why I wanted to work with her in the first place. Side note: I am glad I made use of this wall because I have never spent so much time doing a DIY painting project before. This was our first home to own and where I could finally paint my walls. My husband and I of course fell in love with a labour intensive technique that involved not normal paint brushes but a metal spatula of many coats for a faux finish. It looked pretty but took days to complete. for making In the Middle of a Dream shoot? In the Middle of a Dream from Bonnie Rose on Vimeo. 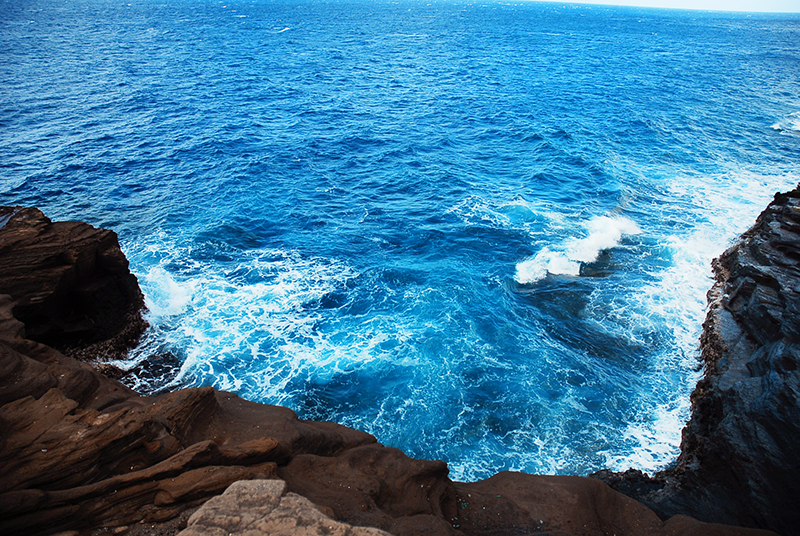 It was was the last Saturday in March of 2010 on the North Shore of Oahu, Hawaii. I had just driven up from my home in Mililani where I had gotten model, Alysha ready in hair and make up. With glittery eyes and long red hair in waves she was now ready in wardrobe as my mermaid for the evening conceptual photo shoot. I had obtained the costume at a vintage store in Tucson, Arizona on a visit at my mum’s house and had only used it once for Halloween in 2008. Coincidentally Halloween that year had fallen on the night of my first photo exhibition in Honolulu and now it was being used again before my departure back to the mainland. I had a whole list of concepts I wanted to complete in the final months of my island life. While many male photographers were content with shooting just bikini clad models on the sandy beaches, I had my heart set on photographing a mermaid. 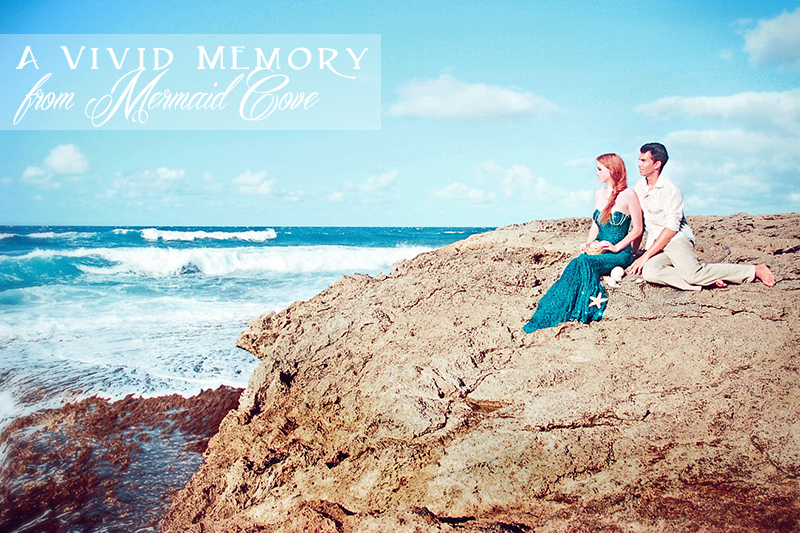 Of course in my mind what mermaid photo shoot would be complete without a Prince Eric? So as we got out of the car we met Samart, our leading man to complete the vision. On to the beach we went in one of my most favourite areas of North Shore for being secluded and devoid of tourists. I have almost always had this area to myself on my many drives to the area. 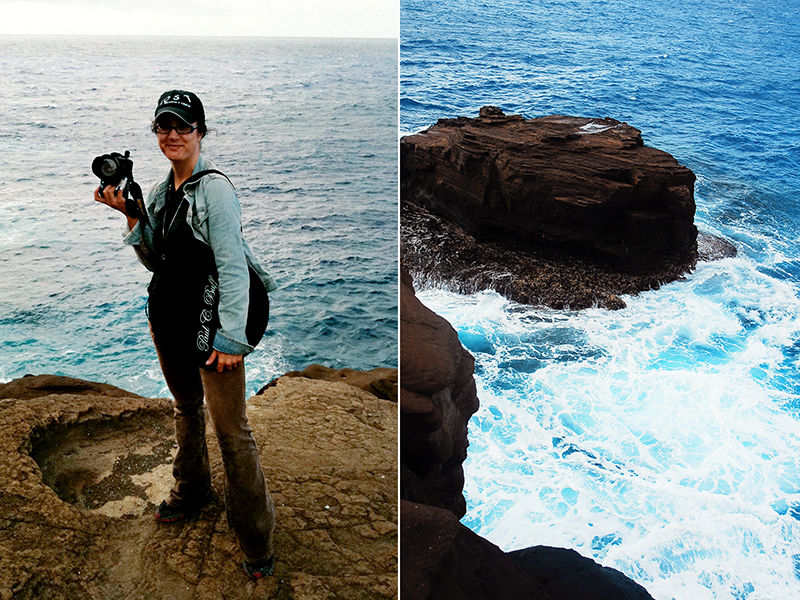 With my camera and equipment and a bagful of props we started up the rocky cliffs for the first half of the shoot. 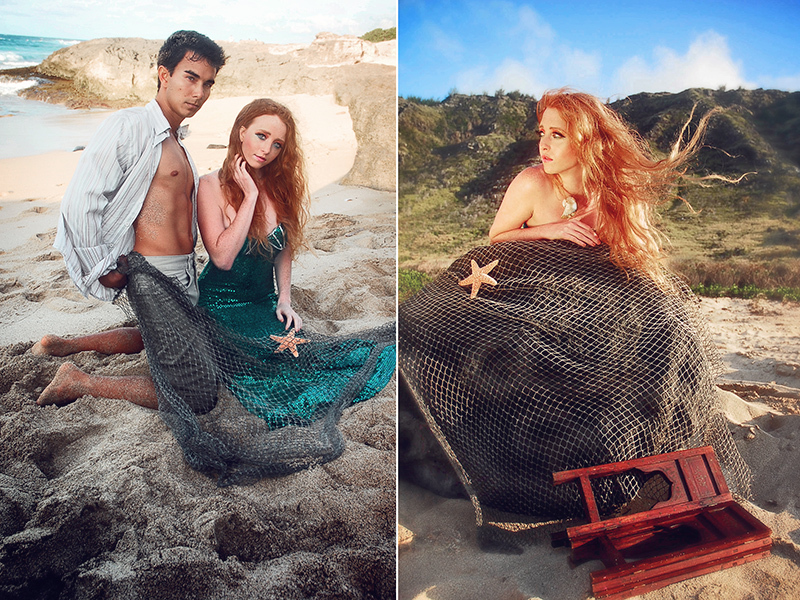 It soon became the golden hour and the soft warm Hawaiian sunlight lit up Alysha and Samart as they portrayed my versions of Ariel and Eric. Which was good because the trade winds were having a field day with my light reflectors. While on many shoots I had the luxury of a photography assistant, today it was just the three of us. I remember before the shoot I had run down to the touristy section of walmart to pick up a collection of shells. These I had then hot glued onto fishing wire. This made it quite easy to display the smaller shells, with easy clean up since they were all attached to the same line. I had a few bigger shells and a nice starfish that I moved around the scene. 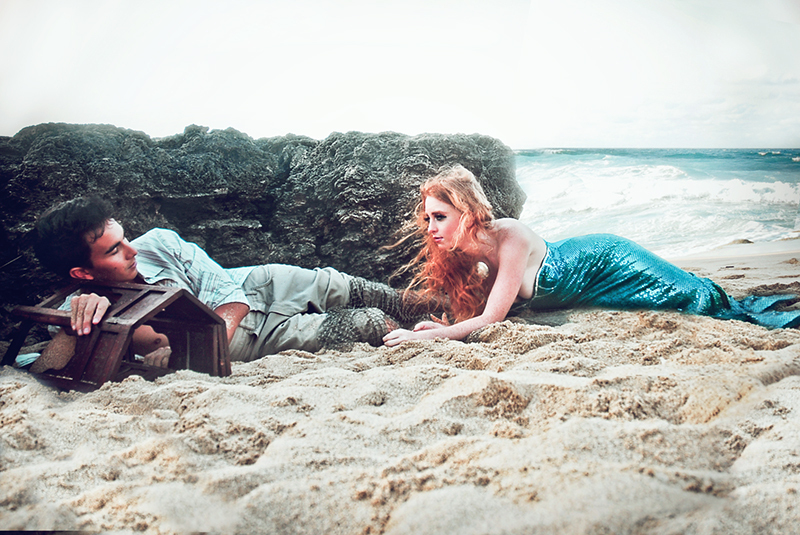 For the second part of the shoot I wanted to draw on the idea of Eric being shipwrecked and either saved or discovered by Ariel. I even had Eric catch Ariel in his net. We had a vintage table, originally from Russia, as our token piece of washed up wood. All in all it was a really fun shoot and I despite having a very small team for the day I got the images I was hoping to come away with from concept. All though my secret desire as a girl to become a mermaid was never realised, it was fun to orchestrate story I loved as a child. Thank you to Alysha and Samart for making my vision possible. 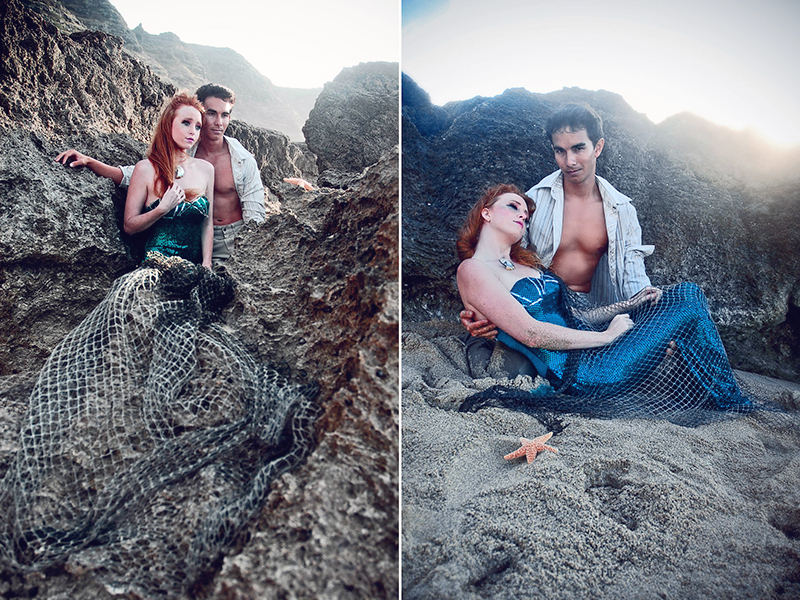 Here were my top favourite photographs from my concept shoot from ‘Mermaid Cove’. 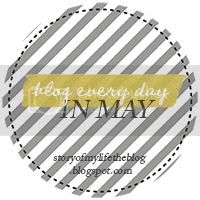 Like that we are complete with the Blog Every Day in May challenge. If you would like to see my other posts for the month click the label/tag ‘maychallenge’ below. Thank you for joining me on this month long journey and I look forward to seeing you in June with my regularly scheduled posts about photography travel, third culture kids, and expats. Hard to believe it is already Thursday and it is time for our weekly throwback. This is my Colour Pop photo shoot from Hawaii. 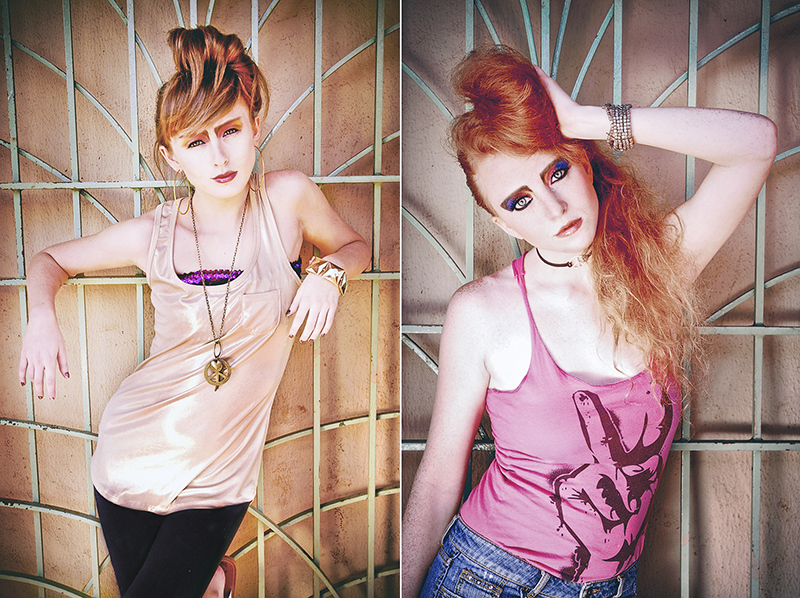 I was working again with models Alysha and Kristen and with make up artist Krystle. We shot at a nearby playground where the hawaiian red dirt was prevalent and I liked the way it worked against Alysha’s red hair. Both models brought their own personality into the styling. 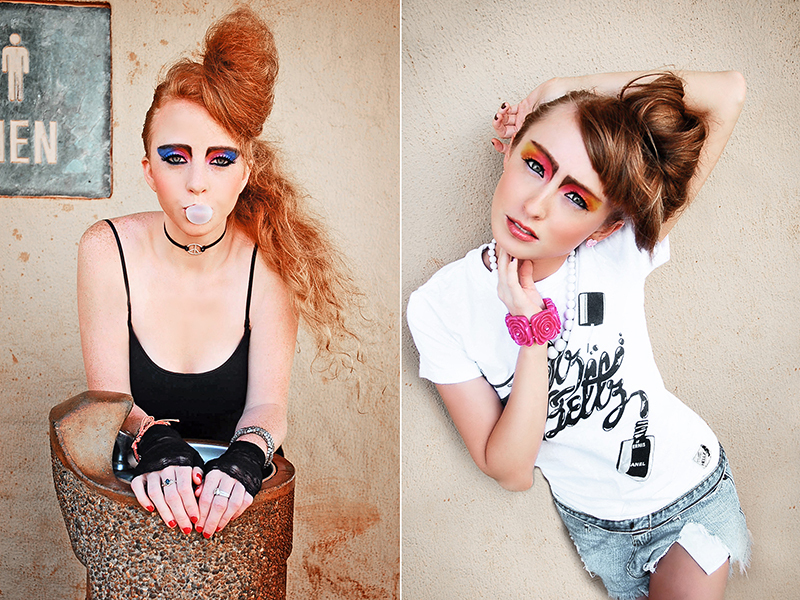 It was a fun atmosphere, fun colours in the make up and a fun shoot. If you would like to have your button on the side bar read Sponsors & Swaps for more information.